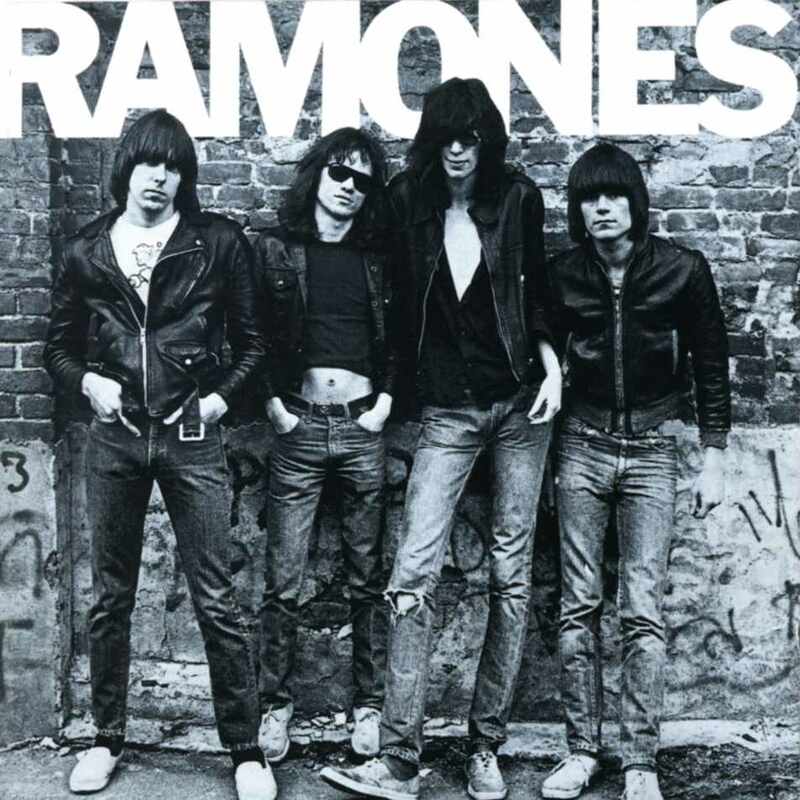 The Ramones will kick off their 40th anniversary celebrations with the July 29 release of an expanded reissue of their groundbreaking 1976 album debut. The 29-minute masterpiece helped launch the punk rock scenes in both America and Britain, and went on to inspire countless other artists to find their own voice. A new 3CD/1LP deluxe edition will present a remastered stereo version of the self-titled project, a new mono mix and a pair of live sets from the summer of ’76. The project has been overseen by the album’s original producer and mixer Craig Leon. The third disc captures the band performing two full sets live at The Roxy in West Hollywood on August 12, 1976. While the band’s first set has been available before, the evening’s second set will see its debut in the new package. Rounding out the set is a vinyl LP containing the new mono mix of “Ramones”, all packaged in a 12 x 12 hardcover book. The 3CD/1 vinyl LP set is a limited edition of 19,760 individually numbered copies. The full tracklist for “Ramones: 40th Anniversary Deluxe Edition” can be found below. Tommy Ramone – the last of the original Ramones – died in 2014 at his home in Ridgewood, Queens, New York following treatment for bile duct cancer; he was 65. Joey died from lymphoma in 2001, Dee Dee died from a heroin overdose in 2002, and Johnny passed away in 2004 of prostate cancer. The Ramones took the inspiration for their both their individual and band names from Paul McCartney, who used the alias Paul Ramon during his Silver Beatles days. Dee Dee adopted the name before convincing the other band members to do the same. "Ramones: 40th Anniversary Deluxe Edition"
5. "Glad To See You Go"
8. "I Wanna Be Your Boyfriend"
12. "Judy Is A Punk"
15. "Now I Wanna Sniff Some Glue"